ISRAEL - JUST THE FACTS: You Are Not Going To Believe What a Mother of Killed Palestinian Terrorist Pulls Out On LIVE TV! There is nothing to add, nothing to explain, nothing to say. 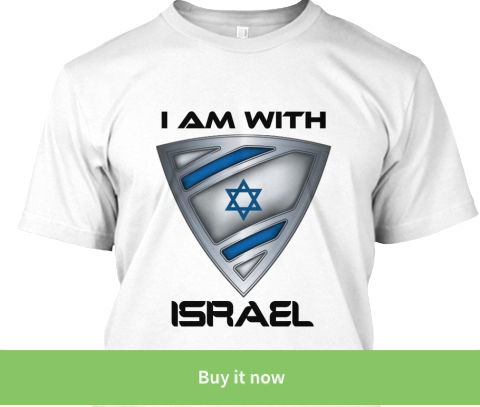 Just watch, listen and SHARE it so the entire world understands what kind of people Israel is fighting! 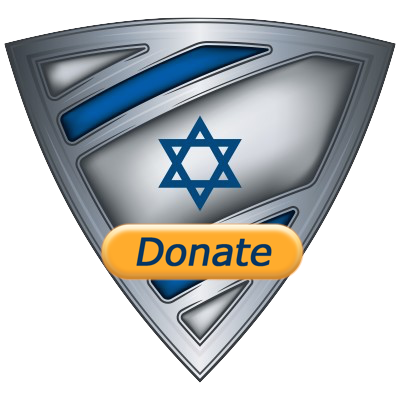 CLICK the link below become a partner in the fight for Israel!